Playa del Carmen, the island of Cozumel or Akumal and its turtles are essential places to visit during a fantastic honeymoon in the Riviera Maya. But today we propose one more step. 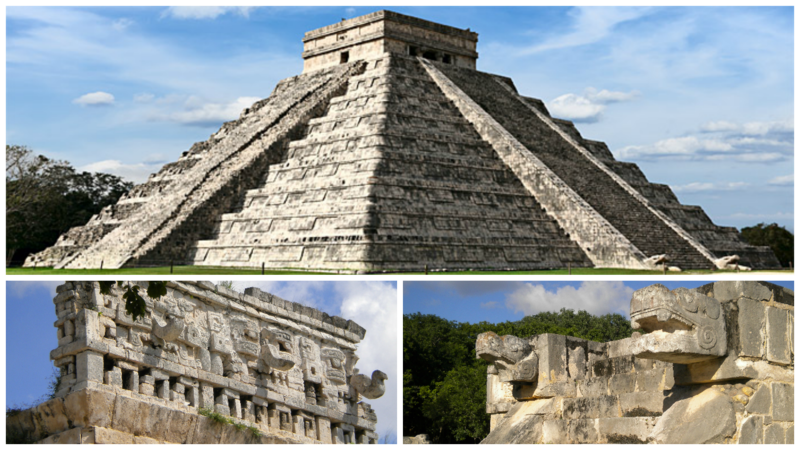 A route through the mysterious Mayan civilization throughout Mexico, Belize and Guatemala. Chichen Itza, in the Yucatan Peninsula, is the starting point of this trip. The Temple of Kukulcán, the famous step pyramid that we all know, has been recognized as one of the new seven wonders of the modern world. During the equinoxes, the play of lights and shadows provokes an optical effect through which the snake can be seen going down the steps, a magnificent spectacle that nature offers us. Do not miss the Observatory, the Temple of the Warriors or the Ball Game. 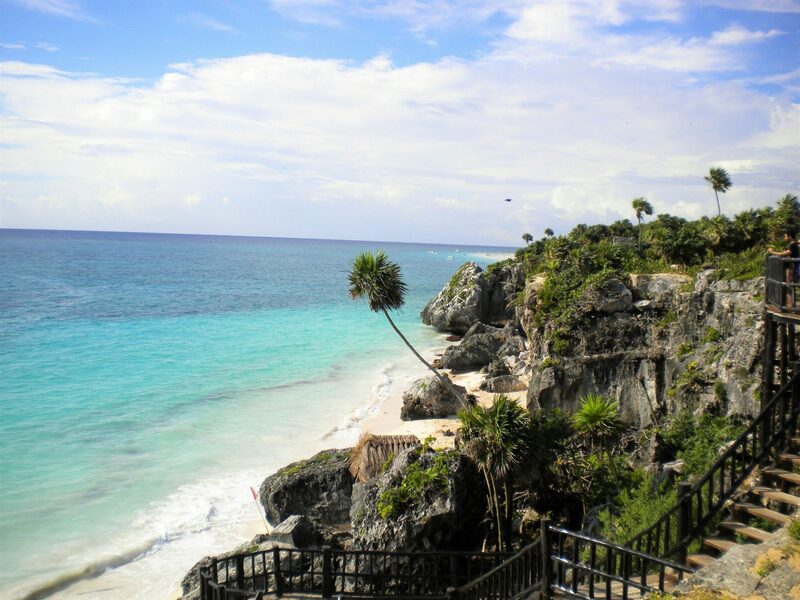 If we continue to the Caribbean coast we find the ruins of Tulum on a beautiful white sand beach. Already in Belize, Altun Ha was an important commercial and ceremonial enclave of the classical period. And we can not leave without visiting the ruins of Caracol; located in the middle of the Belizean jungle were considered the most important political center of the time. From there we go into Guatemala. The majestic ruins of Tikal are a World Heritage Site, and we understand it. It is overwhelming to walk through this half-explored settlement. 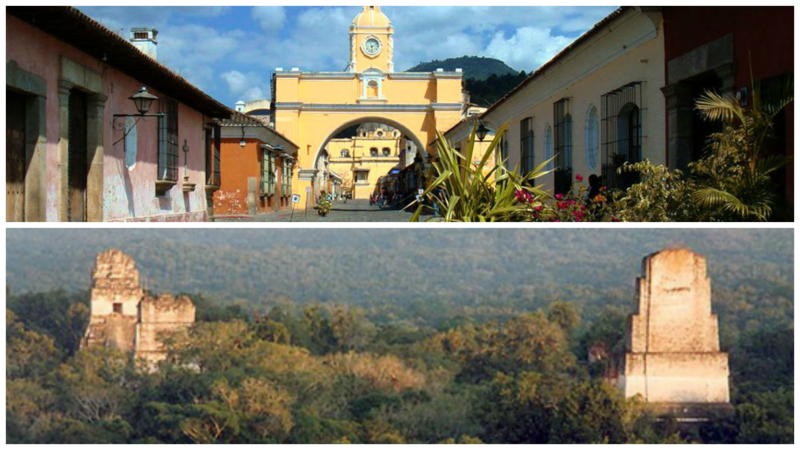 In the south of the country, the colonial city of Antigua, Lake Atitlan and the indigenous towns that surround it are essential points in this route. And those who still want more can continue to see archaeological treasures through El Salvador and Honduras. 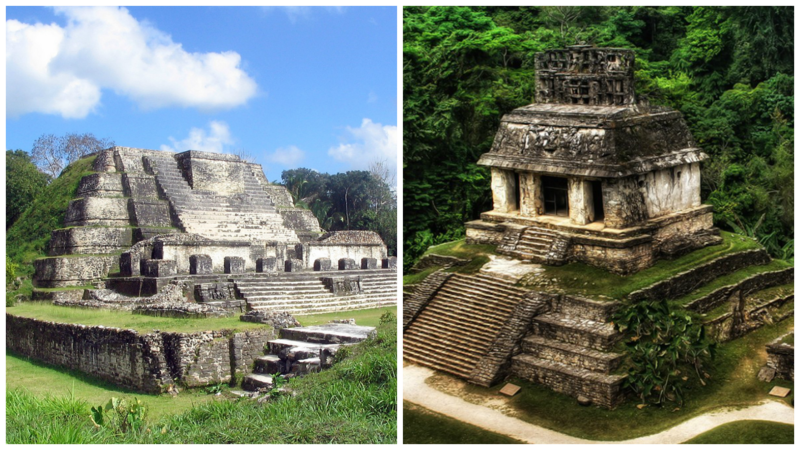 Those who do not, return to the Riviera through the jungle of Palenque while visiting Campeche or the legendary Uxmal. Mayan archaeological remains and leafy jungles are mixed in this route with historic colonial cities and fabulous beaches. A spectacular trip for adventurers like us!